Kiln cast glass by Patrick Truby / Trubydesign. Patrick used to be the senior designer for the National Geographic Museum, where he designed graphics, exhibition build elements and promotional materials for over 60 in-house and traveling exhibits, ranging from information kiosks to touring exhibitions. 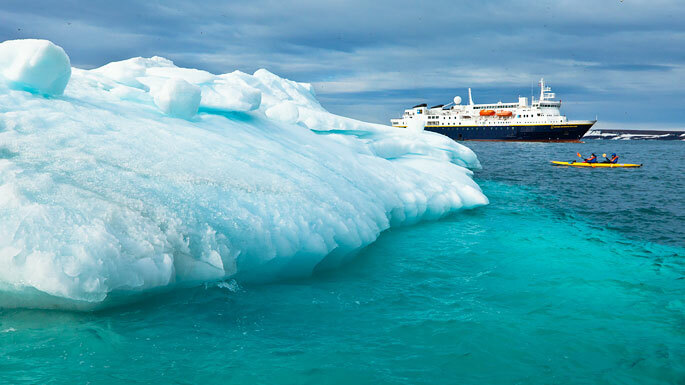 In 2012, Patrick created cast glass artwork for Lindblad-National Geographic’s expedition ship, the National Geographic Explorer. 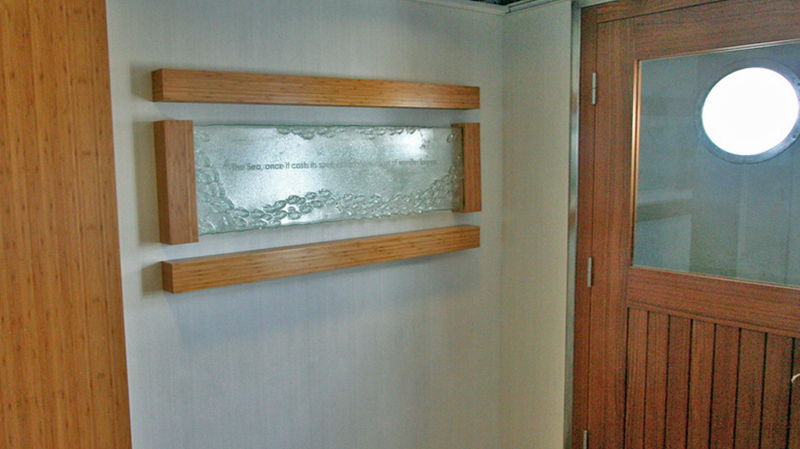 Below is a photo of one of the cast glass panels as it was installed in one of the ship’s lounge areas. 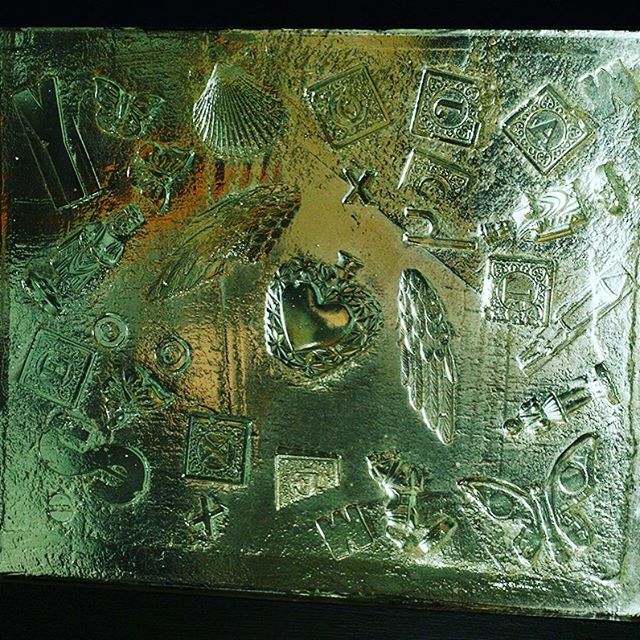 Bas-relief cast glass panel in the Explorer depicts a school of fish swimming around the sandblast text. 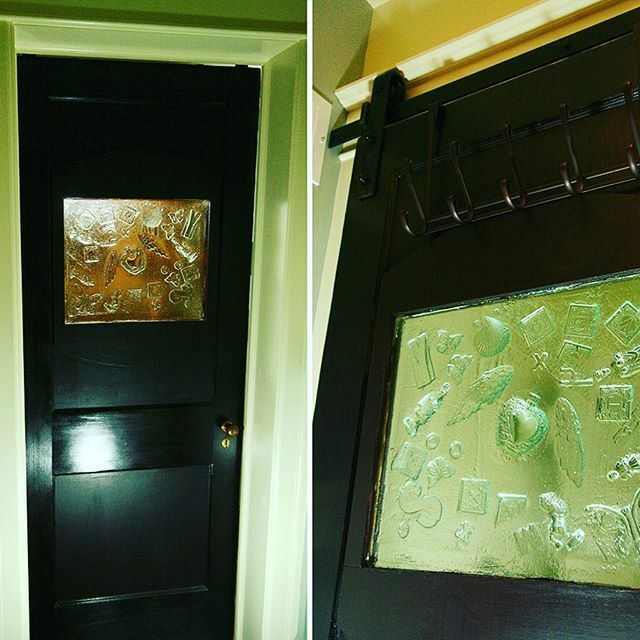 This entry was posted in architectural application glass, dry plaster casting, float glass, patrick truby by admin. Bookmark the permalink. This is really cool. I love the look of school of fish in the glass. Makes it come alive off the wall.